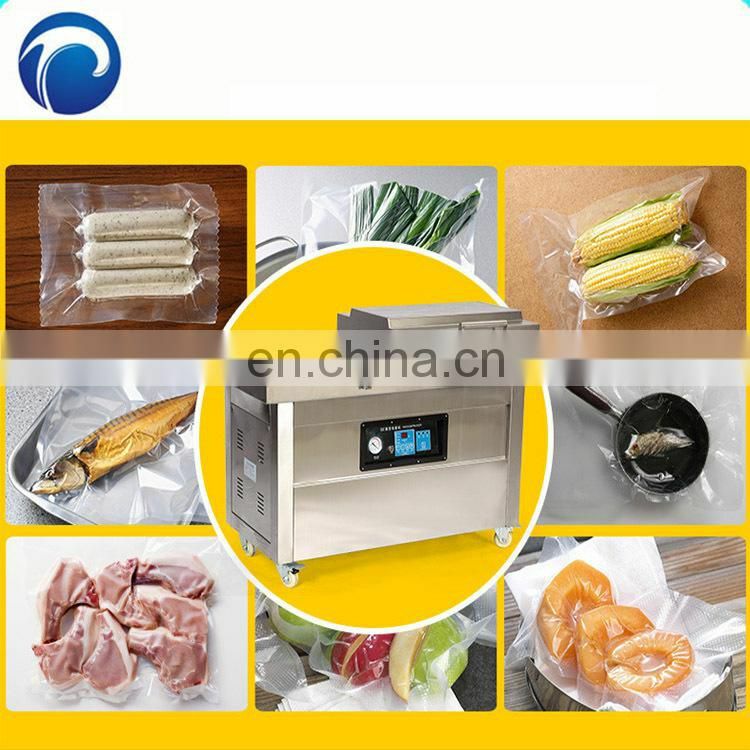 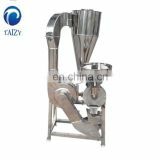 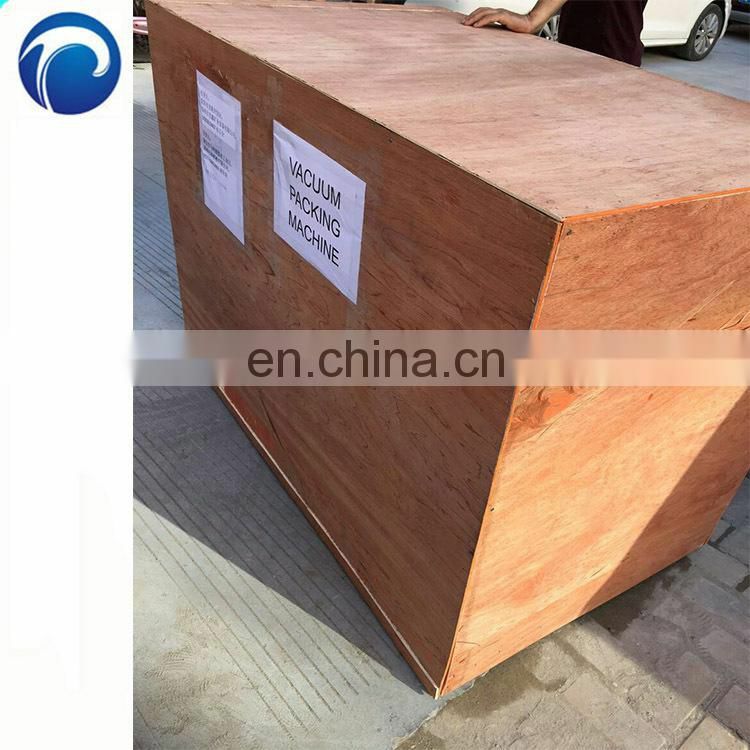 Model TZ-600 In a single chamber vacuum packaging machine with stainless steel body full, vacuum chamber is a metal forming , built in internal vacuum pump brand . 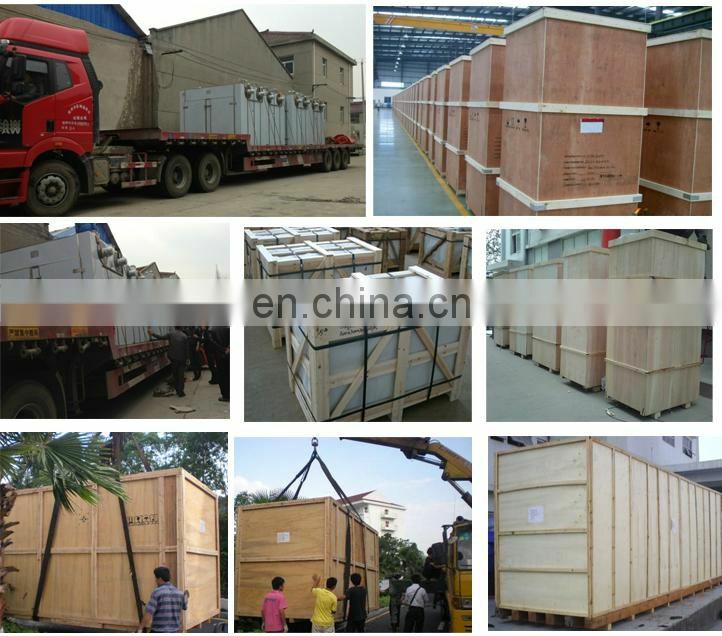 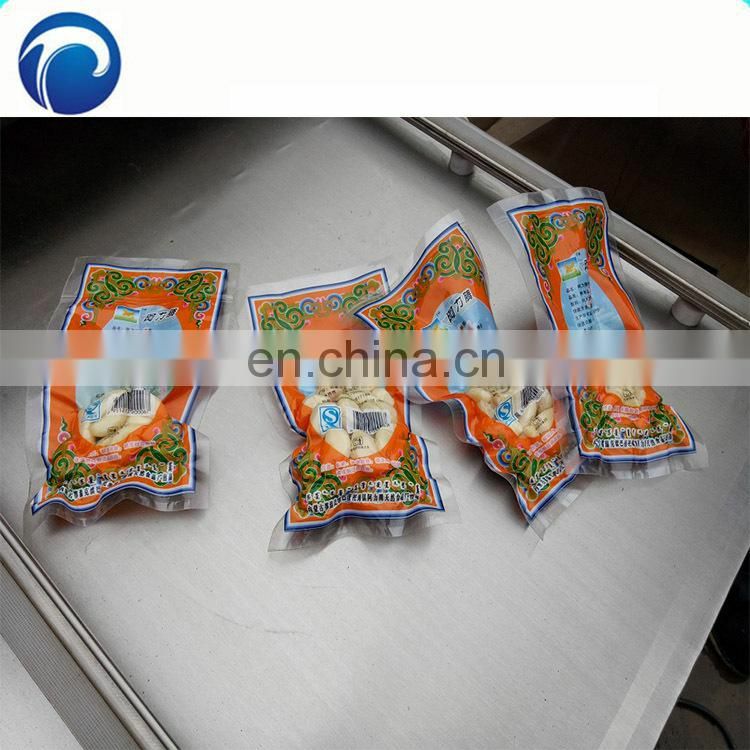 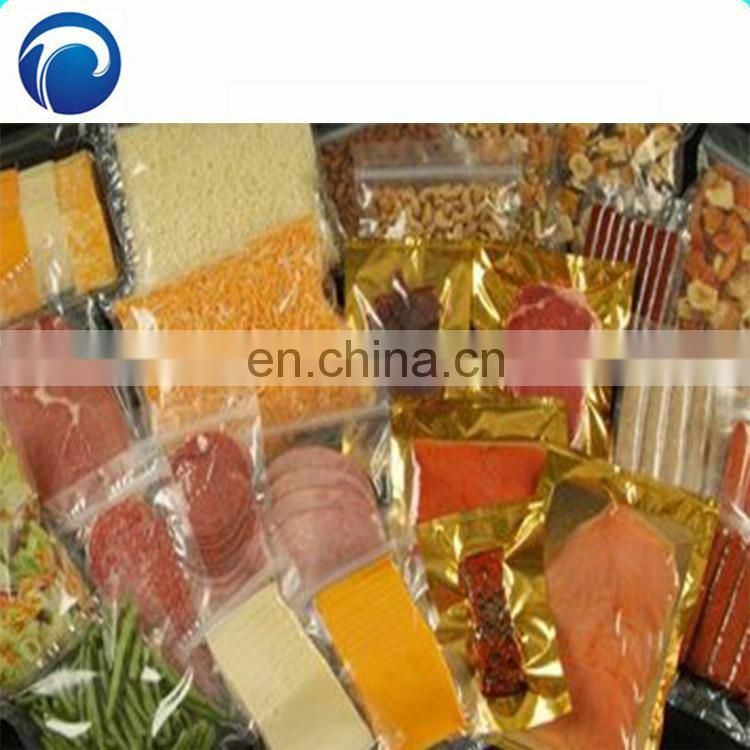 use : Food vacuum packaging , vacuum packaging of vegetables, fish , vacuum packaging , vacuum packaging of meat. 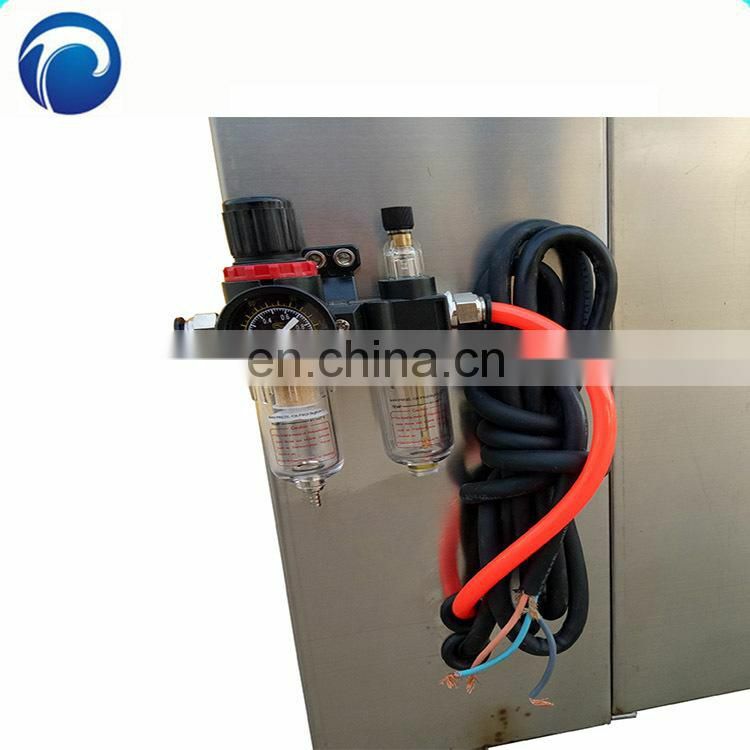 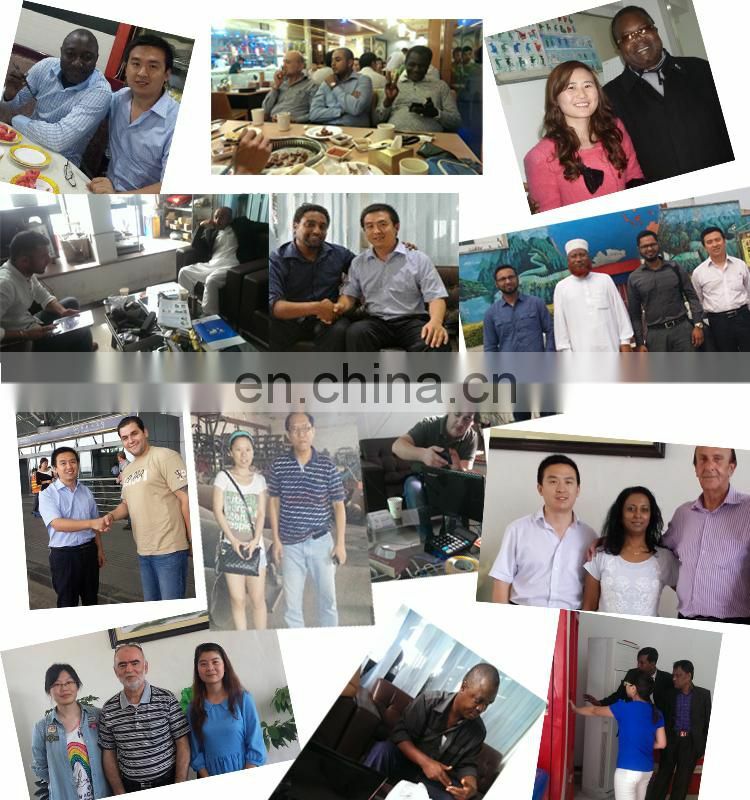 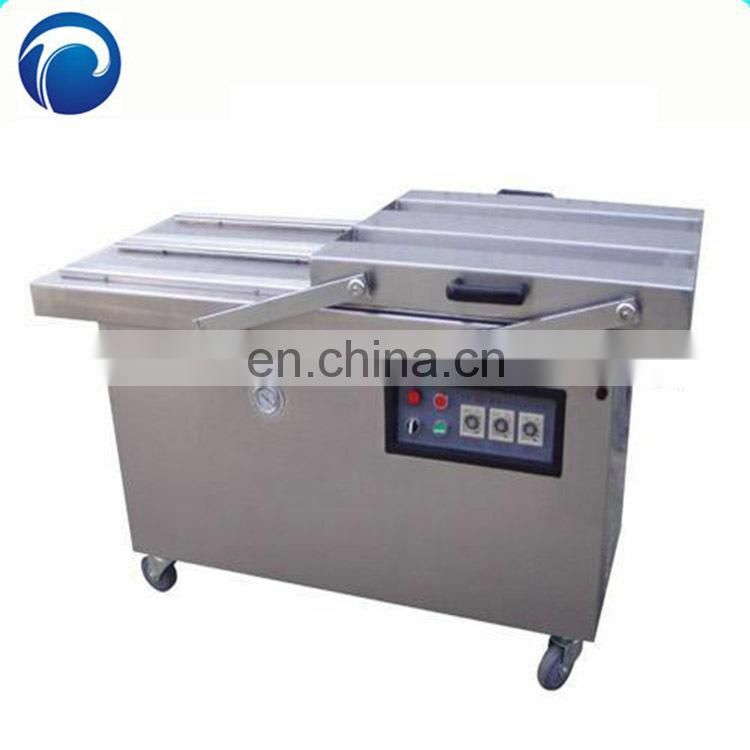 The polished surface vacuum chamber , fully enclosed , the axial heat , acid, corrosion resistant , able to operate in harsh environments with high stability , the continuity of the use for long . 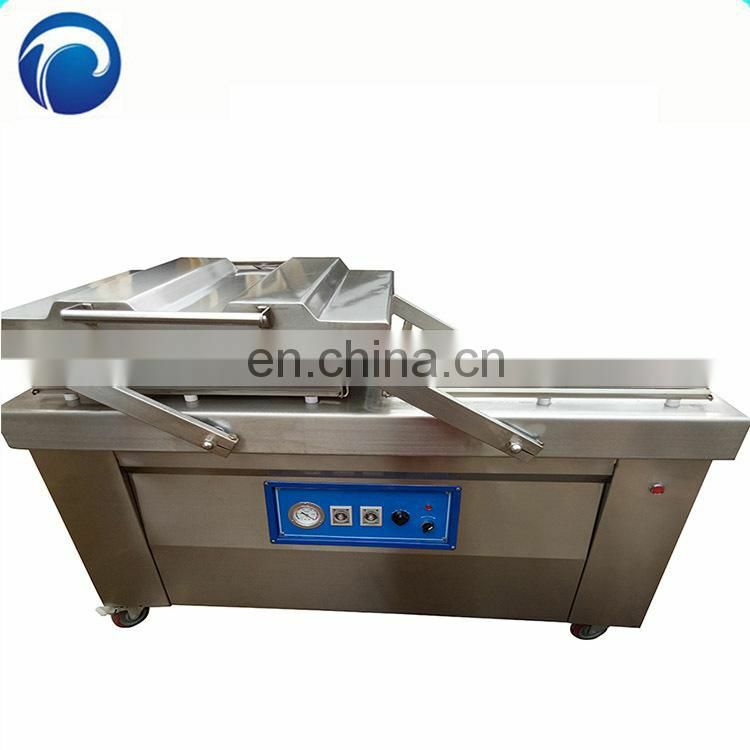 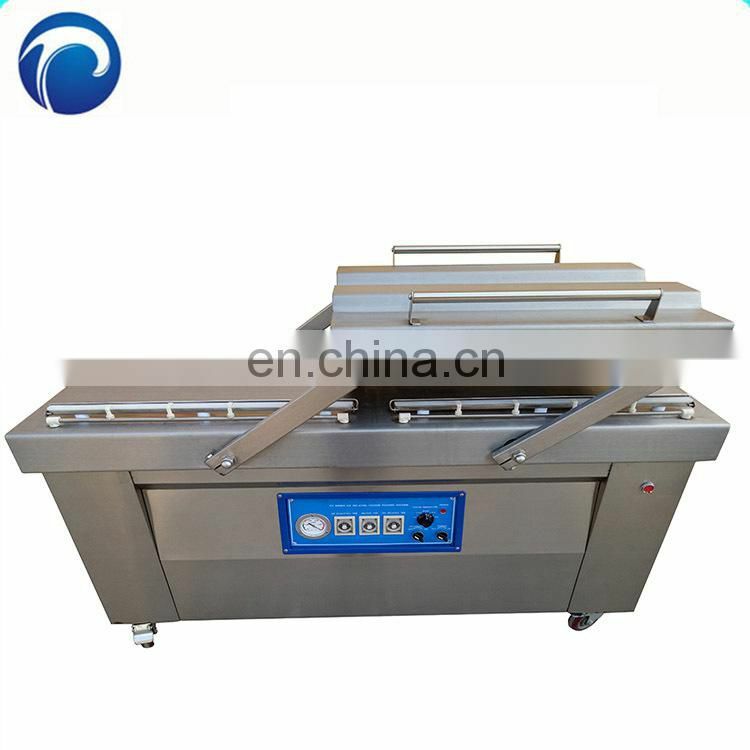 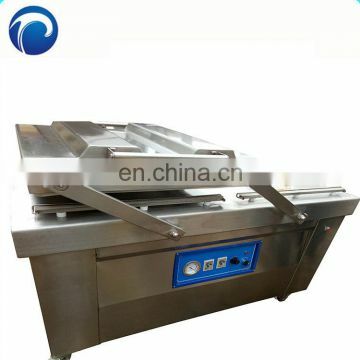 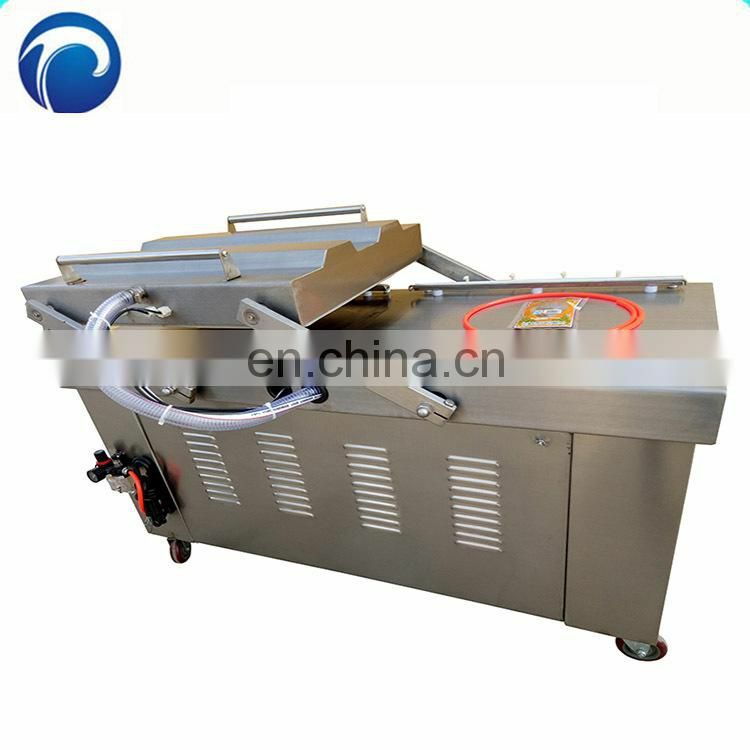 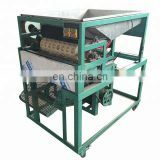 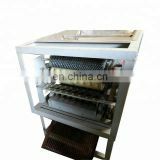 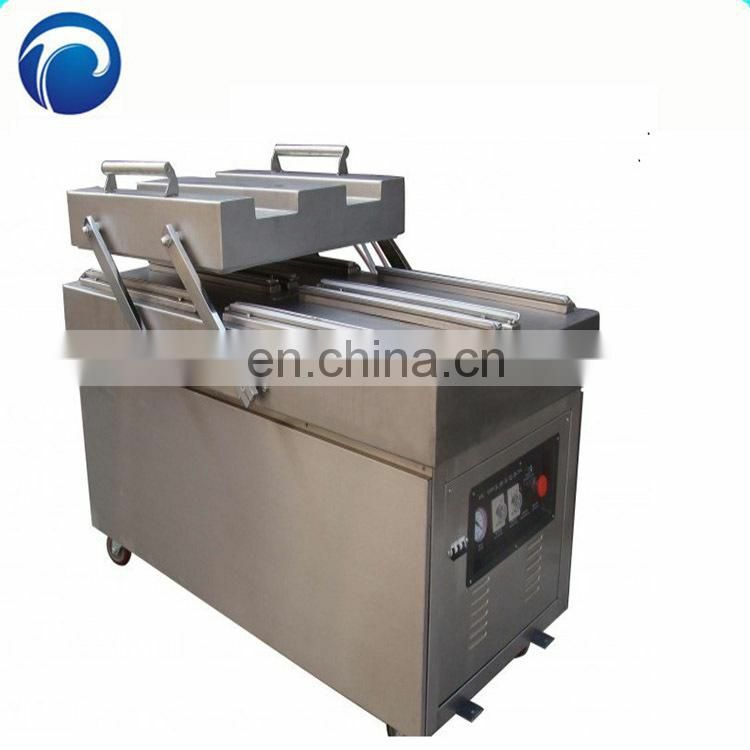 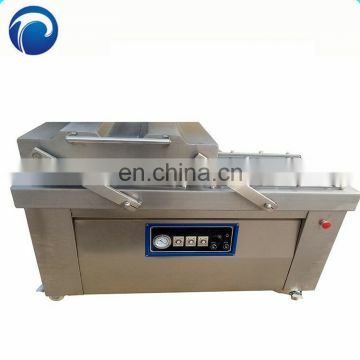 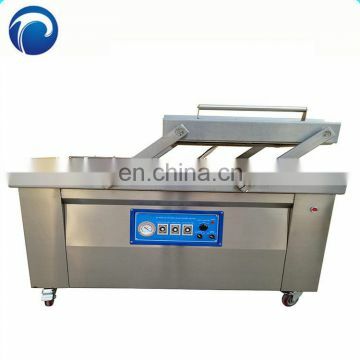 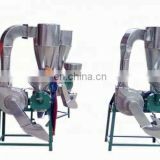 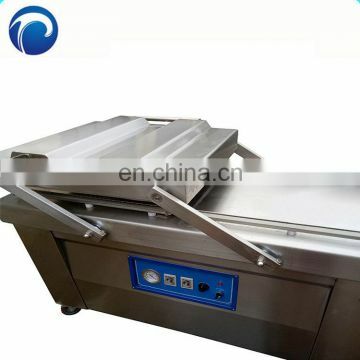 4 Bilateral circulation heat, good heat dissipation, prolong the service life of the machine.